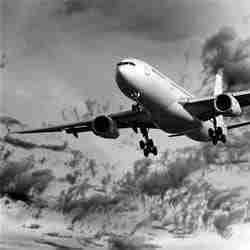 Travel accidents can occur in the air, on the sea, by road or rail. Alternatively, you may suffer a personal injury whilst on holiday abroad. The United Kingdom has laws in place to claim compensation in the event of an accident within its territory. For help with a compensation claim for an accident overseas – you might be able to claim using an overseas accident solicitor or click British Embassies Overseas links to find an English speaking foreign lawyer for foreign legal advice. ABTA is a travel association that represents the interests of both travel agents and tour operators in the United Kingdom. The majority of holidays – package or independent travel – are organised through ABTA members. AITO consists of the independent tour operators who are not members of ABTA – usually the smaller specialist tour operators. 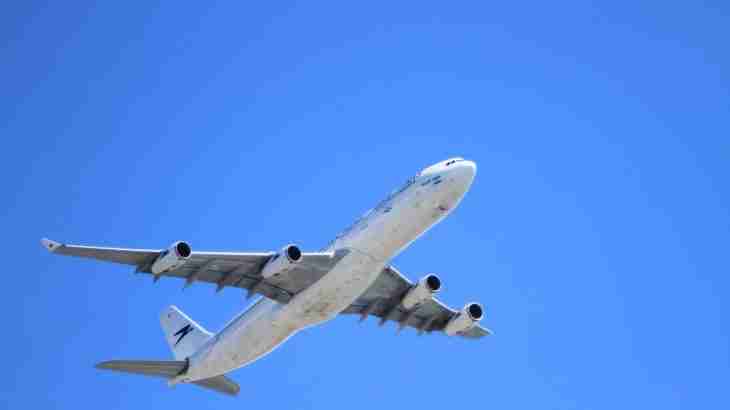 The Civil Aviation Authority requires UK tour operators selling package holidays which include some form or air transport to be ATOL registered. ATOL protects you should a tour operator go bankrupt. This web page explains about ATOL registration and the protection it provides. Bonded Coach Holidays refers to CPT members who have joined the BCH travel protection scheme, which will compensate you for the monies you have paid in the event of problems with your holiday. The Civil Aviation Authority is the UK’s independent authority which regulates transport by air in the United Kingdom. The CPT represents the interests of coach tour and passenger transport operators. The FTO is made up of large tour operators who seek to discuss and influence government on matters, such as Health and Safety. The PSA represents the interests of cruise operators.